Michael took up the role of Assistant Pastor at Gunnersbury in August 2014, having just completed two years ministerial training at the Cornhill Course in London. Before that, Michael had spent several years training for ministry as a ministerial apprentice at Emmanuel Church Canterbury. Having studied Politics and International Relations at University, Michael felt increasingly drawn to church work and started becoming increasingly involved in the teaching and leading at Emmanuel Church Canterbury before becoming a more formal apprentice for the church. Michael’s role at Gunnersbury is to be an immediate support to the Senior Pastor Tim in the general running and teaching of the church. 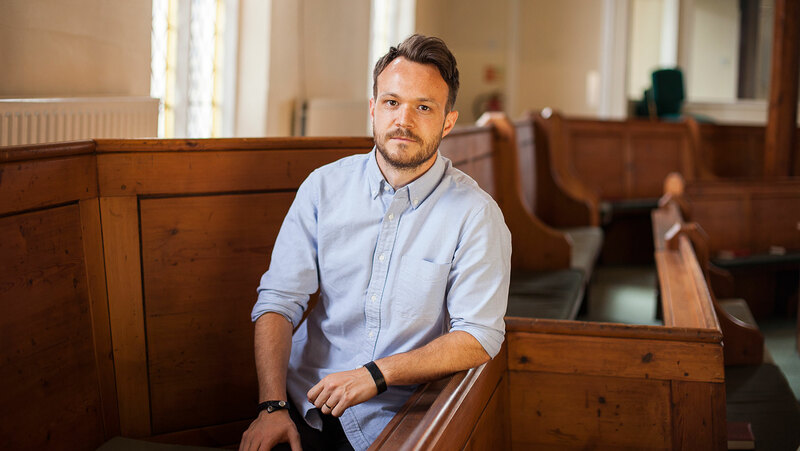 Michael also has a particular focus on Children’s and Youth work, seeking to develop and oversee how young people are taught and discipled at Gunnersbury. Michael is a missionary kid, and grew up on the large Indian Ocean island of Madagascar. He married Sarah in April 2012. Sarah works in Central London while also helping with the running of children and youth work at GBC.